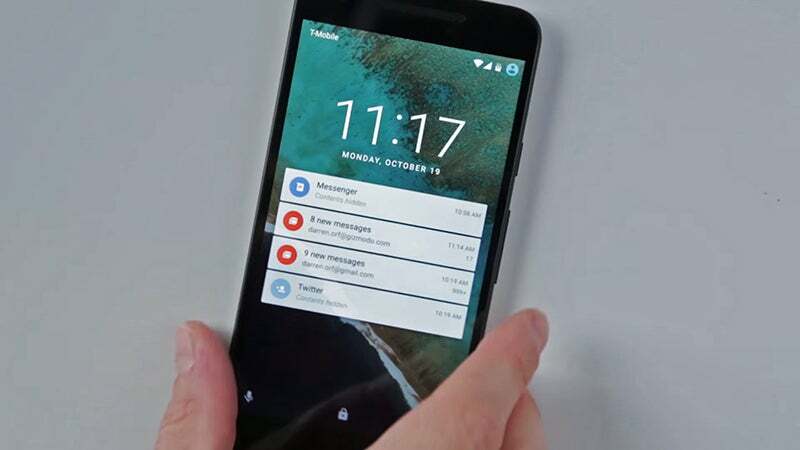 Android already gives you plenty of flexibility when it comes to managing notifications — and more features are on the way — but if you really want to tailor these pop-up alerts to suit your own tastes there are third-party apps around to do the job, and we're here to introduce one of the best. 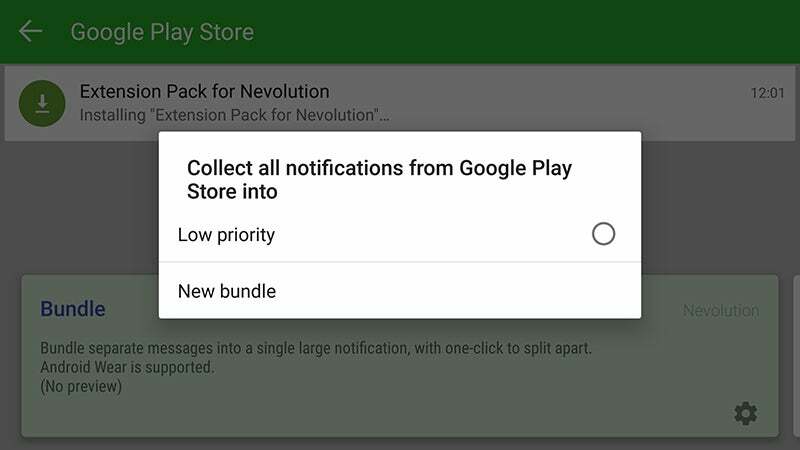 It's called Nevolution and it lets you change the order notifications appear in, bundle notifications together, turn off the heads-up alerts (so you aren't disturbed during an important task or gaming session) and more. It's currently in beta and is free to download from Google Play. Once the app is up and running use the demo tutorial to get a feel of the different features you can use. Scroll right to find each option: Bundle (everything in one expandable notification), Multi-Line Text (see more of each notification), Elastic List (make the most of the available space), Stack (recent messages from the same app are stacked together) and No Heads-Up (heads-up alerts are disabled). One tap activates each of these modes (some of which can be used together simultaneously) and a further tap on the cog symbol takes you to the settings for each feature. If you get confused there's a simple reset switch that returns your notifications to normal, but you should find at least one mode that makes the task of managing notifications easier.